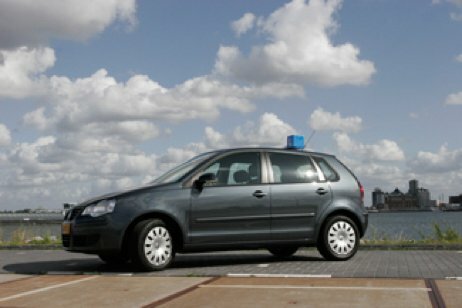 Driving School HVO Drive offers driving lessons in Amsterdam and surrounding villages. As an established driving school in Amsterdam, the key to our success is to provide an excellent and professional service at highly competitive rates. All of our driving courses are structured around our learners and their schedule, whether that’s an intensive course, hourly lessons or a refresher course. Our approach at HVO Drive is to be patient, friendly, experienced and that we’re fully qualified at providing the driving lessons. Our priority is to (quickly) teach you safe driving skills so that you gain confidence in driving. During the duration of your lessons and for the driving test we will provide you with the same driving instructor and car. HVO Drive does not only offer excellent pass rates and professional tuition, but our prices are among the most competitive in Amsterdam and surroundings. We are determined that all our customers receive value for their money. Please contact us for any information you require or contact us for a trail lesson.